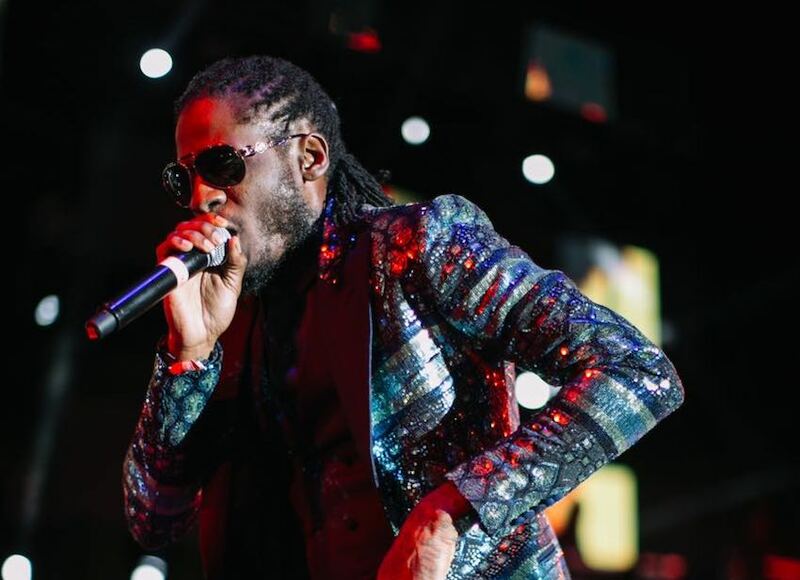 Occupying the No.1 spot on various charts across the diaspora with the singles “Hot Tool,” “Yeah Yeah,” and “Breeze,” 4th Genna boss Aidonia continues to dominate the local dancehall space amidst work on his upcoming album. Internationally, the deejay has been experiencing a steady stream of success with the singles “Yeah Yeah” and “Breeze,” featuring Govana, both going mainstream in recent months. At the recently held Your View Awards (YVAs) showcase, he also took home the award for ‘Hottest Summer Song’ coupled with a noteworthy nomination for his humanitarian efforts through the One Voice Foundation. With only a few weeks to go, the 4th Genna head honcho is now in full throttle mode promoting his two-part birthday celebrations slated for Saturday, March 31 in Jamaica and Saturday, April 28 in New York City. The Jamaican leg will be hosted at Island Village Beach, Ocho Rios while Amazura Night Club will take centre-stage for the New York edition. Adding to the current positive trend the deejay has also released the official video for the catchy party anthem ‘Breeze’ via his Vevo page and has been confirmed for this year’s Reggae Sumfest along with label-mate Govana and several other high profile acts. The festival is set to unfold on July 15 -21 at Catherine Hall, Montego Bay.